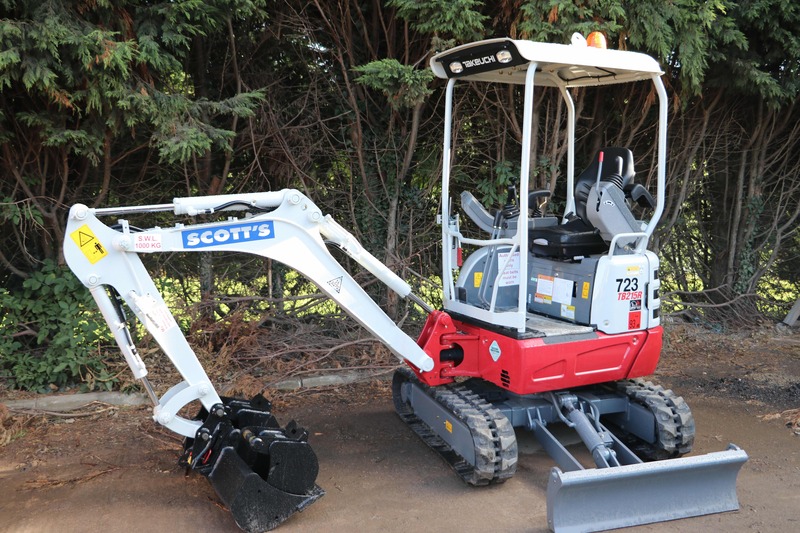 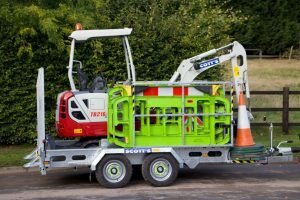 These fantastically designed zero tail machines are much safer and easier to operate in confined spaces, where majority of utility repair work takes place. 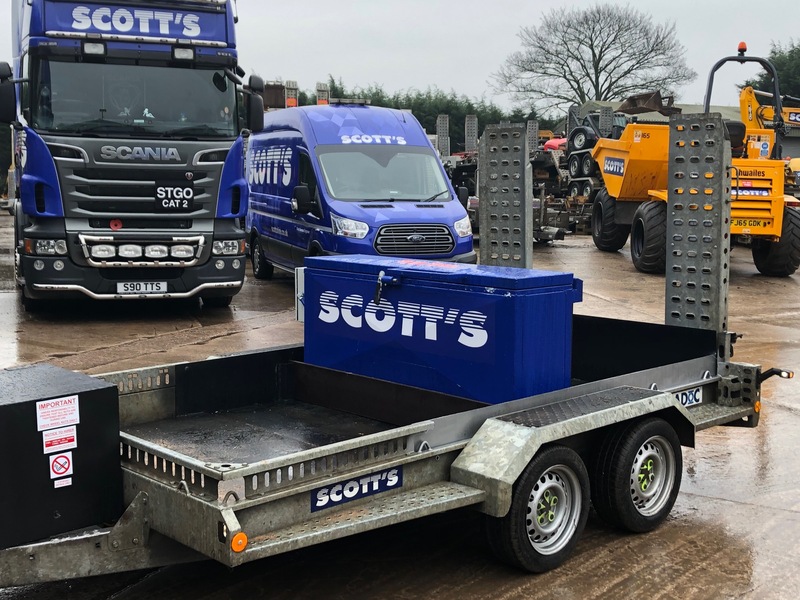 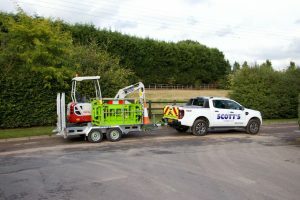 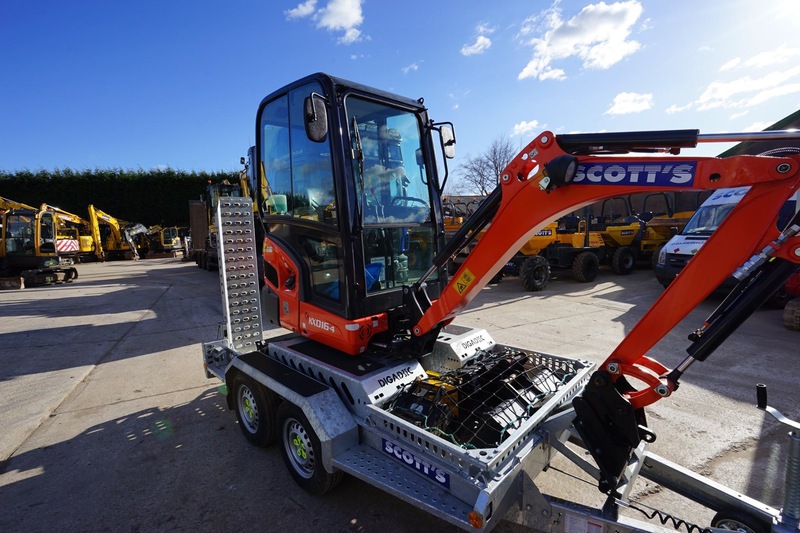 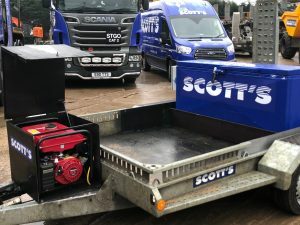 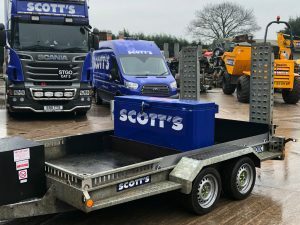 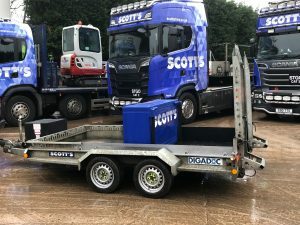 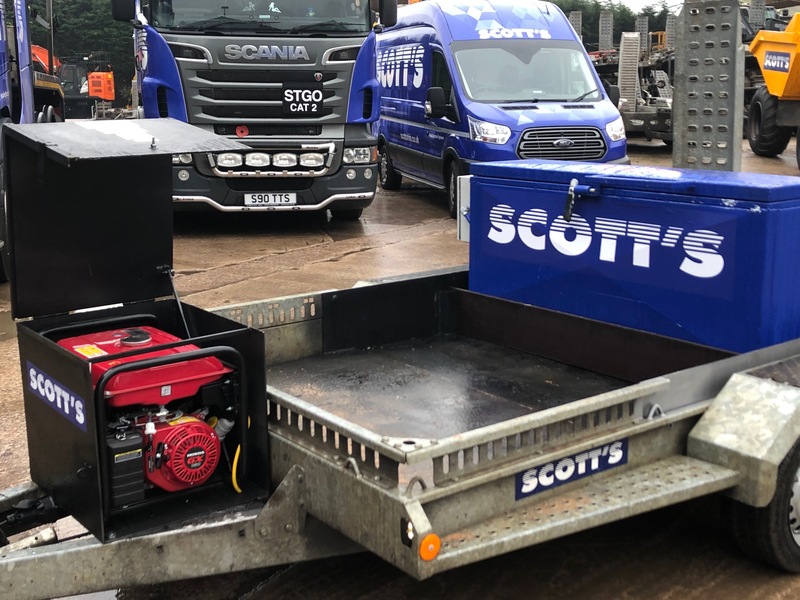 These machines combined with our award winning Digadoc safety trailer has become a winning combination and a new favourite amongst utility companies. 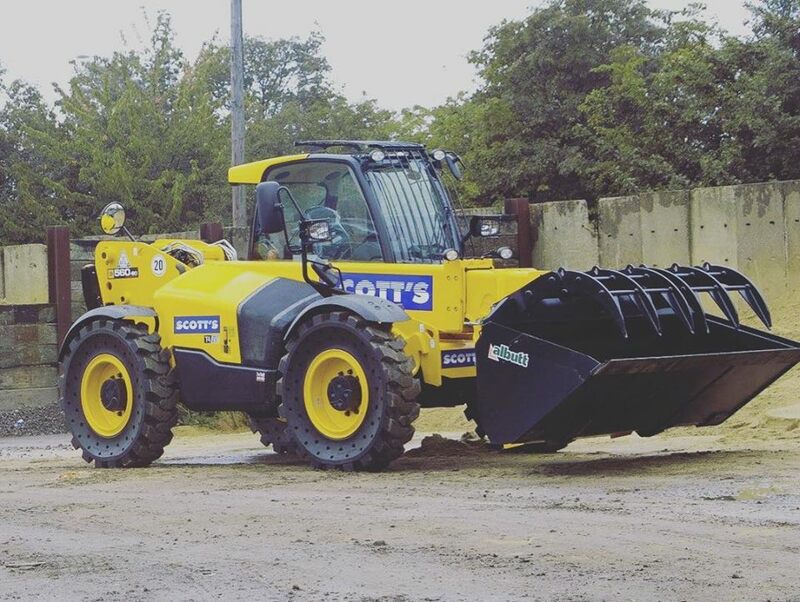 Having not heard much about the new range of Komatsu machines our procurement managers were bowled over at the initial demonstrations they received. This was mainly due to the extensive range of safety features which now come as standard on the machines that we knew would be beneficial to our customers. 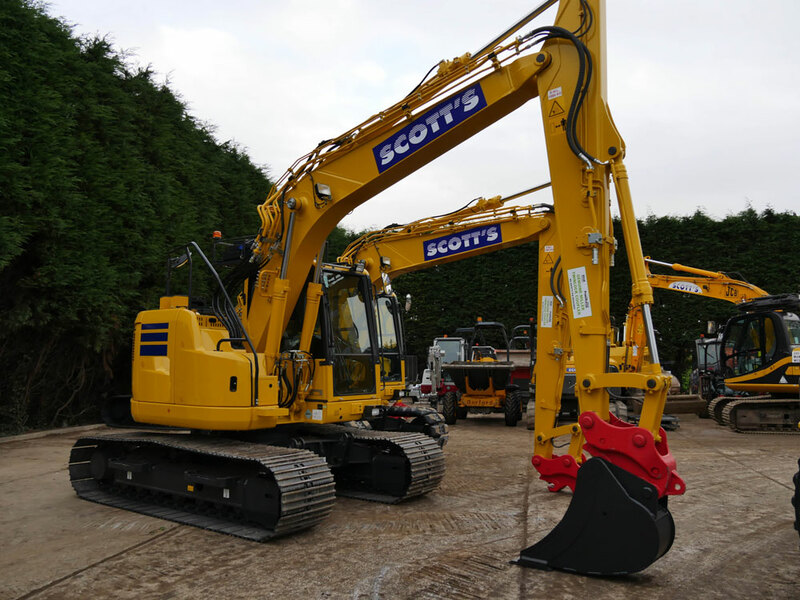 This has led to the acquisition of 20 PC138 and PC55 Komatsu excavators. We have recently taken delivery of 20 new Takeuchi TB216 to service contracts in South Wales and Kent. 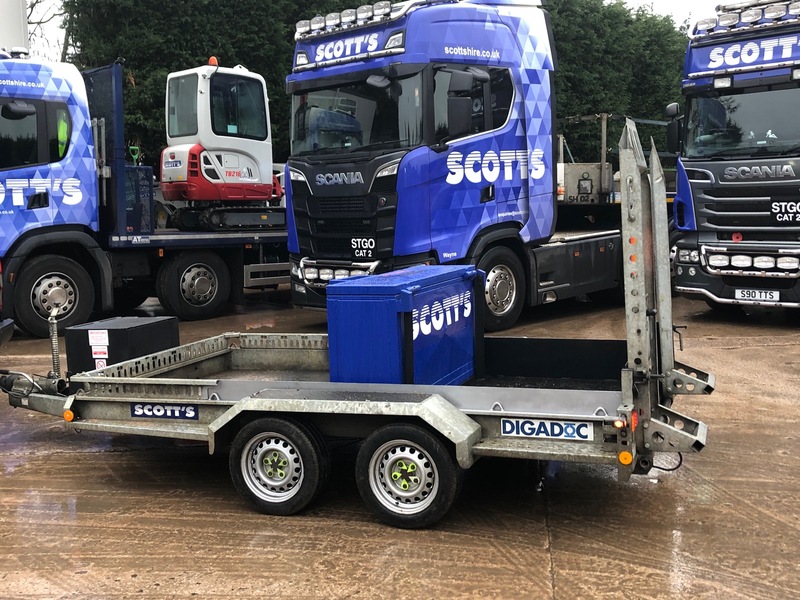 These will be used with our Digadoc safety trailer which has become a firm favourite among our utility contractor customers. 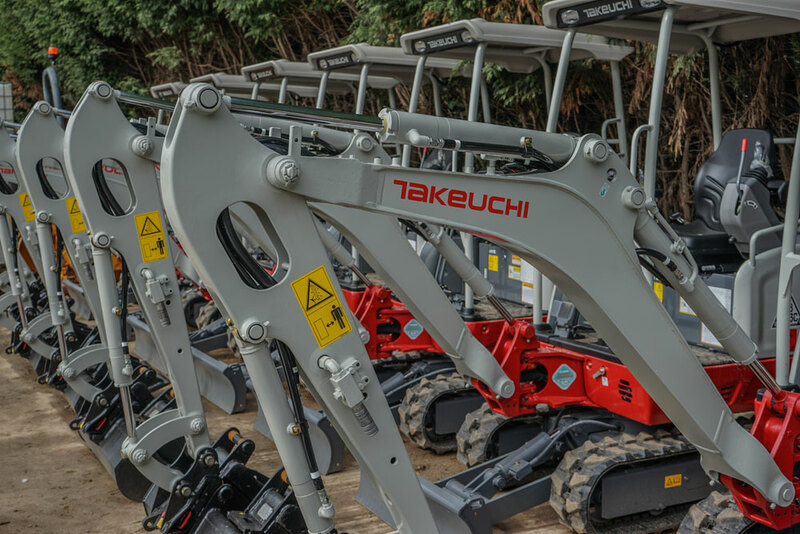 Our director has chosen 1.5 Tonne Takeuchi excavators for the past 10 years based on their superb reliability and performance to size ratio. 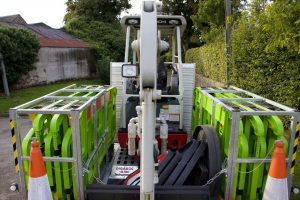 We recently took a demonstration of the new JCB4CX Polemaster. 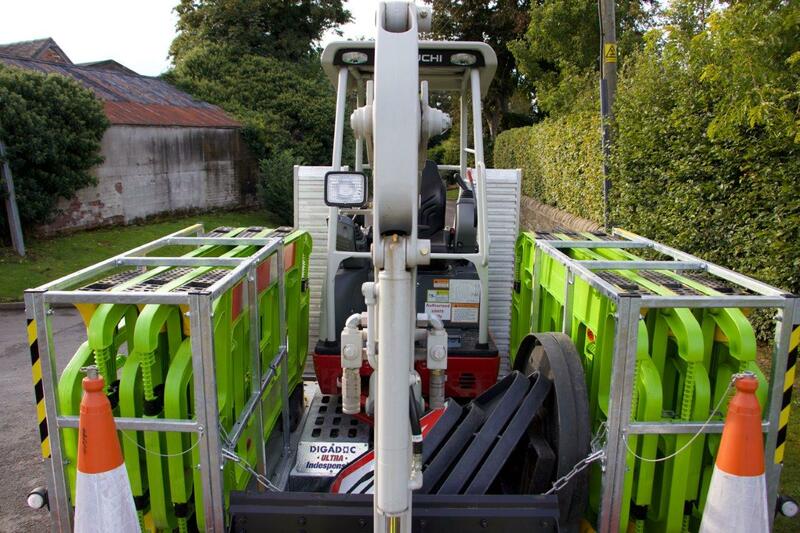 This is a specialist machine designed for the implementation of electricity pylons which JCB have developed in response to aftermarket fabrications attempting to fulfil the needs of the operator. We took the machine to show a key client of ours who was impressed at the time savings abilities it produced due to its ability to carry multiple pylons down the side of the machine which reduced the time spent traveling back and forth collecting each new pylon. 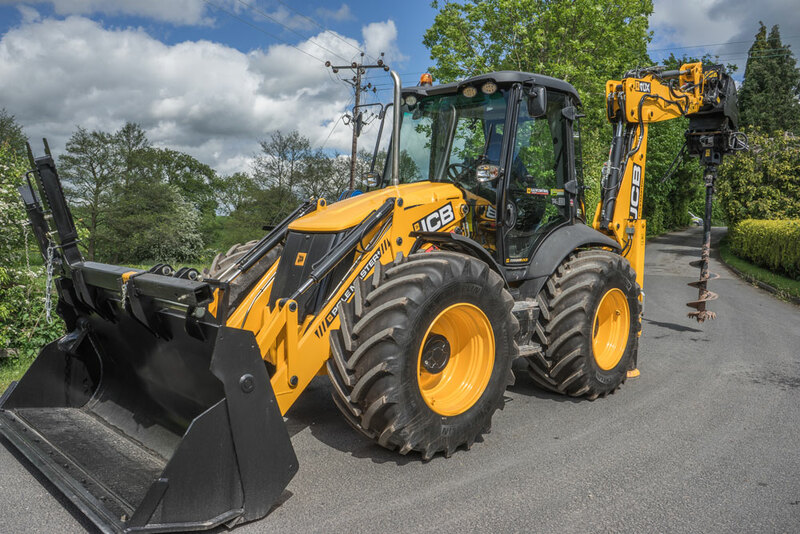 The machine is currently not on the market and was the only finished machine so we thank JCB for giving us the opportunity to try it before it comes on sale.